Thank you to to all volunteers who helped put together a fun, heart warming Square Dance, bringing some fun cheer into a cold winter season. 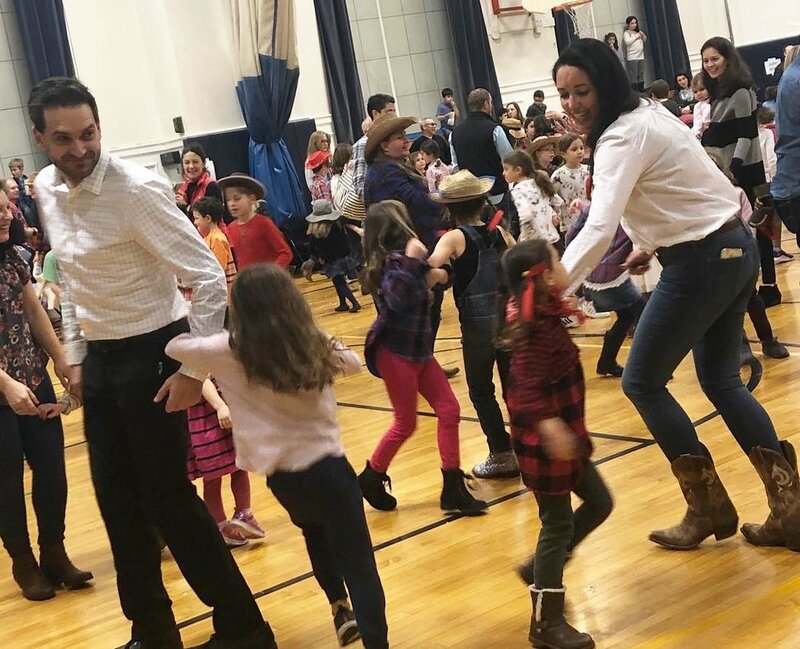 The children enjoyed each other's company, as well as some popcorn and pizza, while they learned the steps to square dancing! 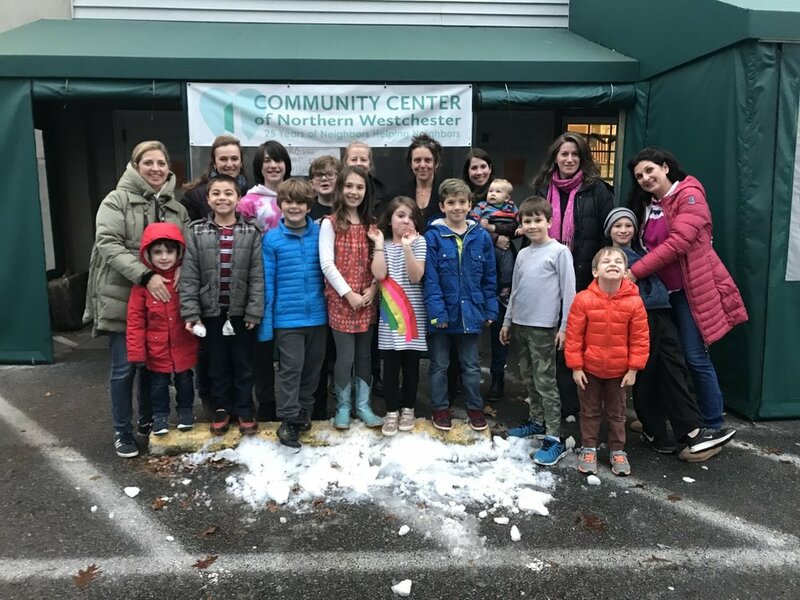 As we got closer to Winter, the Holiday Sharing Drive Committee, Nicole Mata, Dana Cuiffo and Dana Yatsko, worked together with other parent volunteers and students to gather and deliver food to the Community Center. It was a huge success; thank you to all who participated! 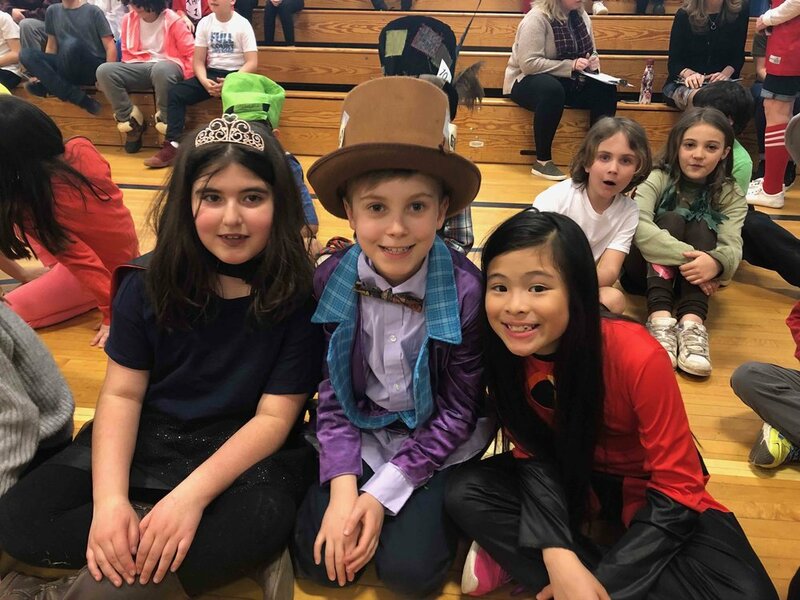 Beloved PTO traditions like the Back to School Picnic, Walk To School Day & the Halloween Fair are events that give not only students, but also parents, the opportunity to gather together and community build. 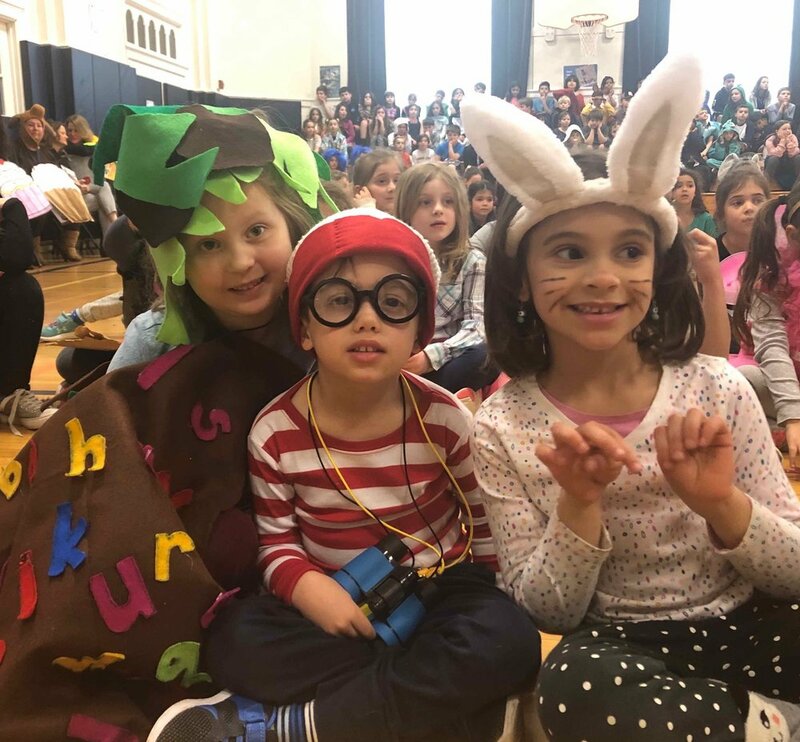 The children love these events because they are fun & parents love them because they help foster meaningful community connections. At our Back to School Picnic, we dedicated a bike rack to former Assistant Principal Terry Costin; the children were very excited to see him & the new bike rack! Walk to School Day was loads of fun as the children walked with their parents, peers and KES staff members into the KES Courtyard where there was music to greet them! 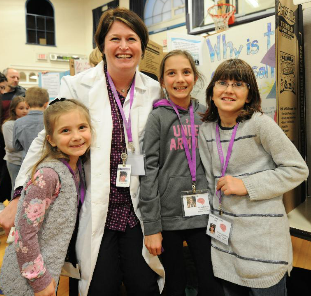 Many thanks to PTO Halloween committee members, Julie Creech & Teryn Kendall, and all parent volunteers they recruited who helped create the spooky magic of the Halloween Fair. The Fair is a great fundraiser and also a fun way to get to know other parents in your children’s class. 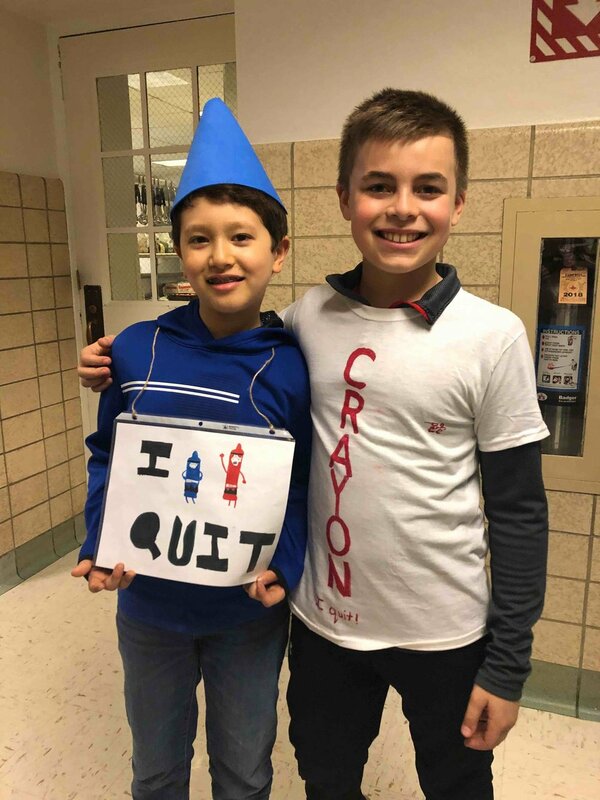 The costumes are adorable and original because nowhere does Halloween quite like Katonah! Late in the summer, the KES PTO helped put together a favorite tradition... Kindergarten Orientation. Nervous incoming kindergarteners’ worries transformed into excitement as they met their teachers and classmates while exploring impeccably decorated classrooms. 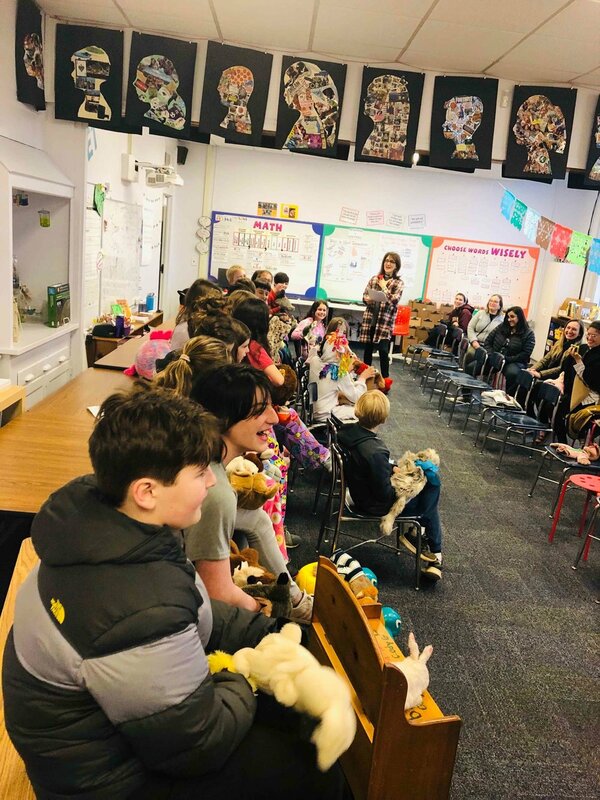 While the children sat down for story time with their new teachers, parents joined the administrators for an information session on the big transition to elementary school. 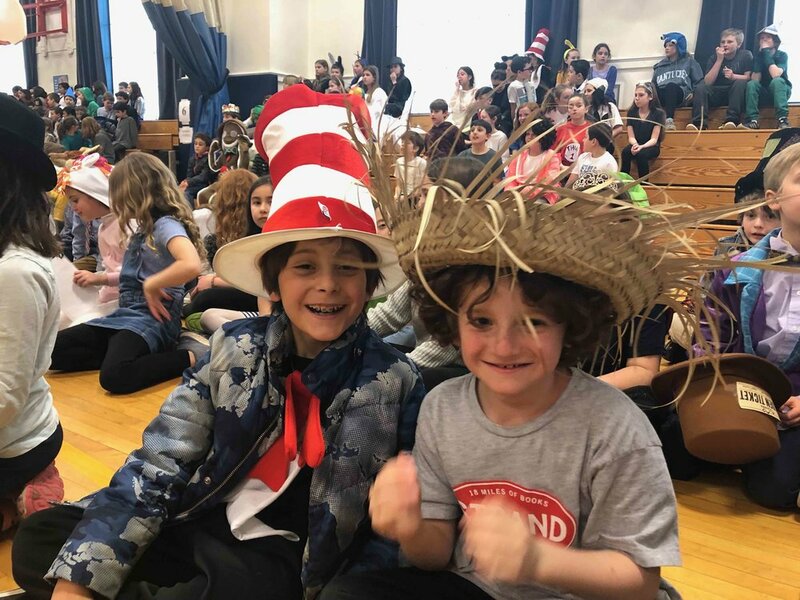 The first day of school at KES is always amazing! This year, the sun was shining which created a joyful and warm welcome for the first day back. As the children saw familiar and new friendly faces, you could feel joy and excitement permeating throughout the air.